What Is Going On Inside Of You? 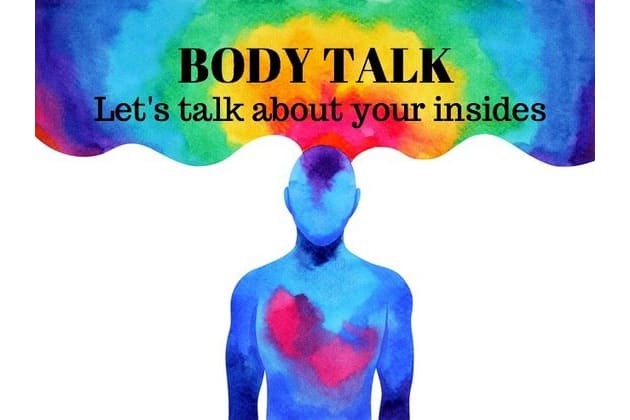 Body Talk! Have you ever been really ill or had any health problems? How often do you take time out of the day to breathe? I am always breathing am I not? What do you do to feed your brain? How quickly do you respond your your reactive nervous system? What would be your exercise of choice? When you wake up what do you eat? Would you say you eat a balanced diet? If you had a vice what would it be? What do you feel about your blood cells? Our quiz tells us that you need to work on moving that body a little bit more. You tend to fall into simple patterns that mean you do not move your body in all the best ways it can move. Waking up and going to do some exercise is a far distant memory and you rarely choose to exercise. We can guarantee if you start paying attention you will be on the right path. Take time to think about your body and start looking after it! Your body can move in all different kinds of ways. Exercise is your passion and sport. You love moving and jumping and springing around. We just can't sit you still and your purpose in life is to be a mobile being. Nothing makes you happier, kills your anxiety and gets your oxygen flowing! You love to stretch and elongate the body as much as possible. You prefer to call yourself a gently mover and we just love this. The first thing you do when you wake up is move around and limber. Your insides are happy but you know pushing yourself a little bit more will just make them happier. How well do you feel like you know what is going on inside. This extensive body quiz will tell us all about your insides and you. How healthy you are what needs to change!